Please, let me show you our new i-BrownPaper,? ?this is the art of our activities now. 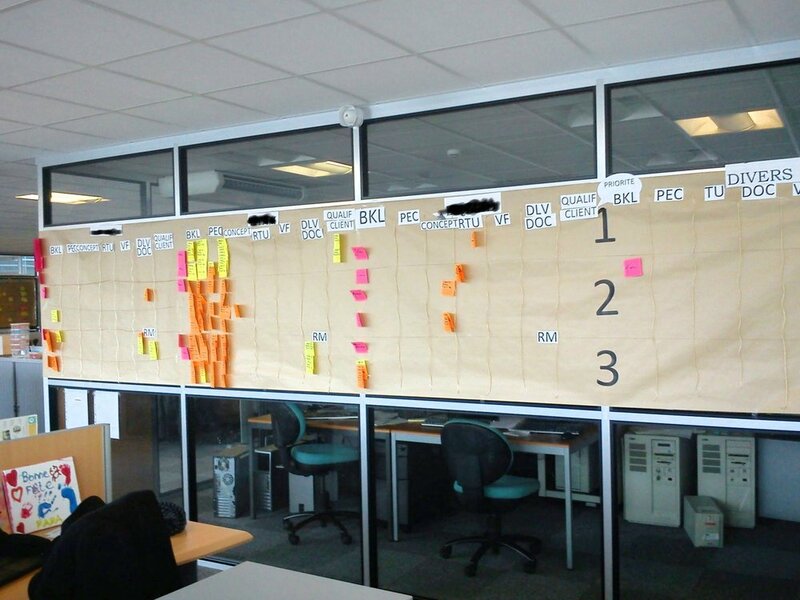 Thanks to agile process to perform projects and activities management.